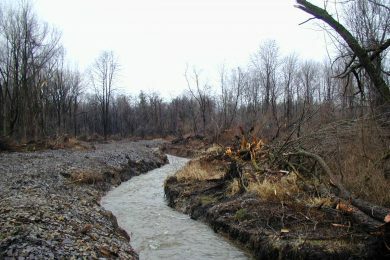 Mill Creek Restoration The Town of Ontario retained BME to work on a stream restoration plan to stabilize the creek system and address issues caused by natural disturbances to Mill Creek, its tributaries and adjacent areas, and wetlands. 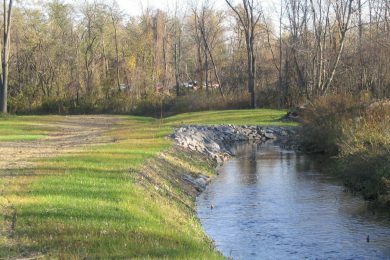 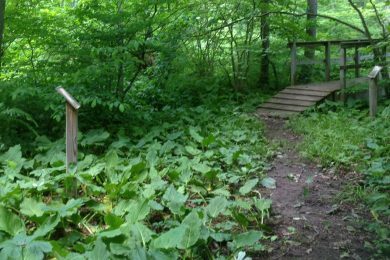 The project included nearly 43,000 linear feet of stream corridor and approximately 6.40 acres of adjacent wetland areas. 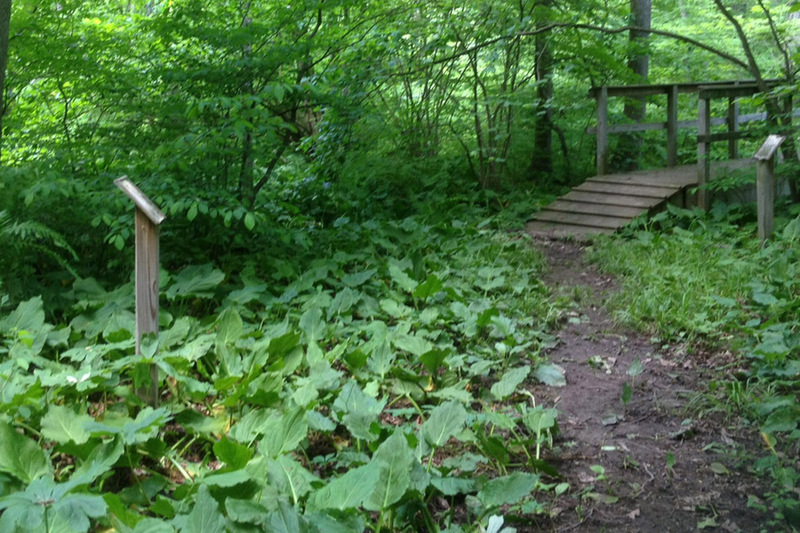 Victor Natural Resource Inventory The environmental specialists at BME conducted natural resource co-occurrence inventory and reporting of natural resource areas including mapping of wetlands, woods, steep slopes, streams and floodplains. 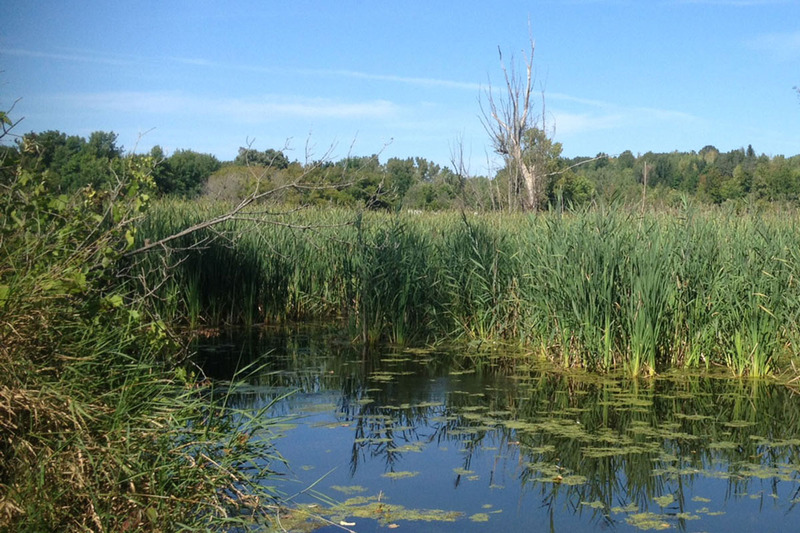 This report is a valuable tool for the Town to manage the balance between land use and protection of the natural environment. 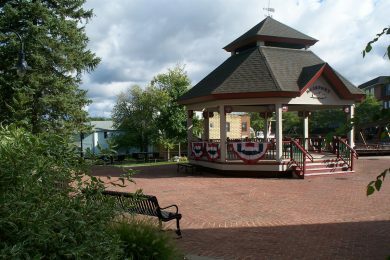 Kennelley Park This municipal park acts as the “Village Square” for the picturesque canal-side village of Fairport, NY, near its world famous lift bridge. 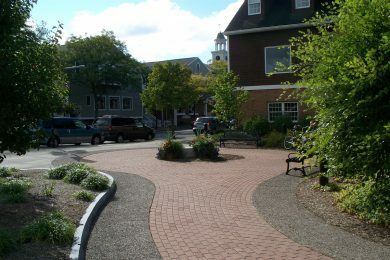 The revitalization of the park included the design of the gazebo, seating areas, landscaping, lighting and public art. 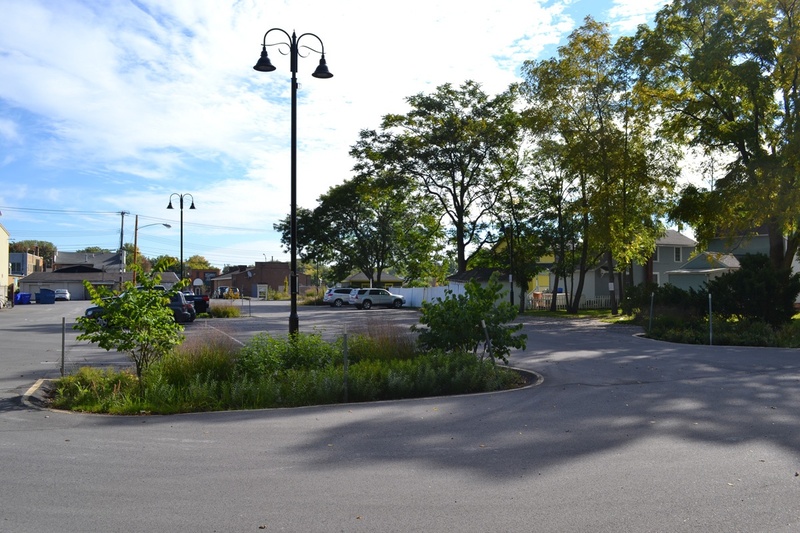 Antis Street Parking Lot This project included the reconstruction of an existing public parking lot in the City of Canandaigua, NY. 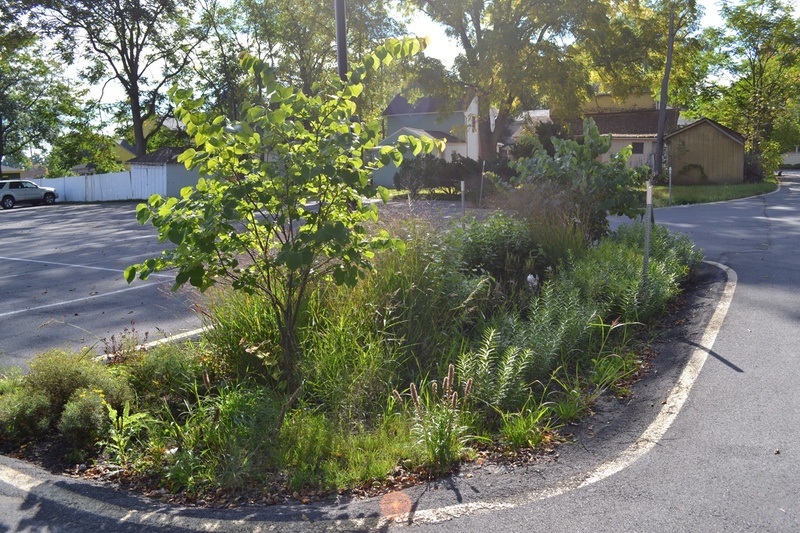 The municipal parking lot design included a new stormwater collection and treatment system to manage storm water run-off, as well as the installation of green infrastructure practices to improve the pre-construction water quality conditions.